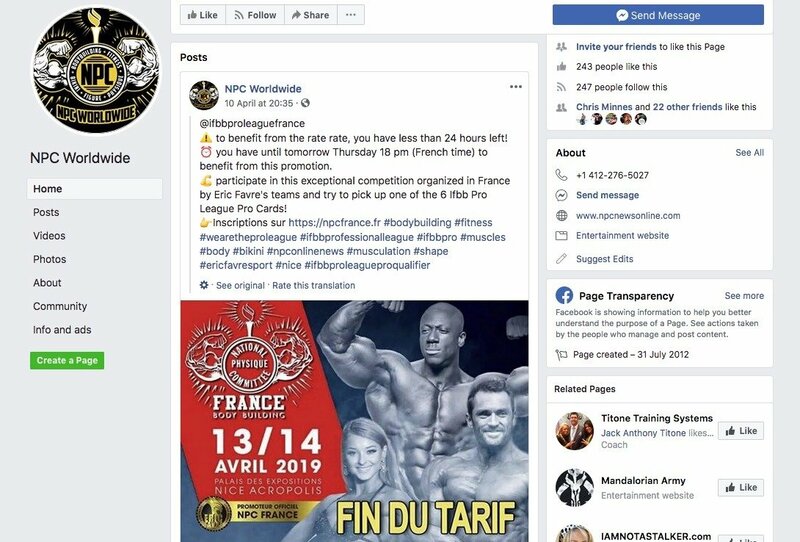 WATCH: NPC/IFBB Pro Qualifier in France canceled as promoter arrested. 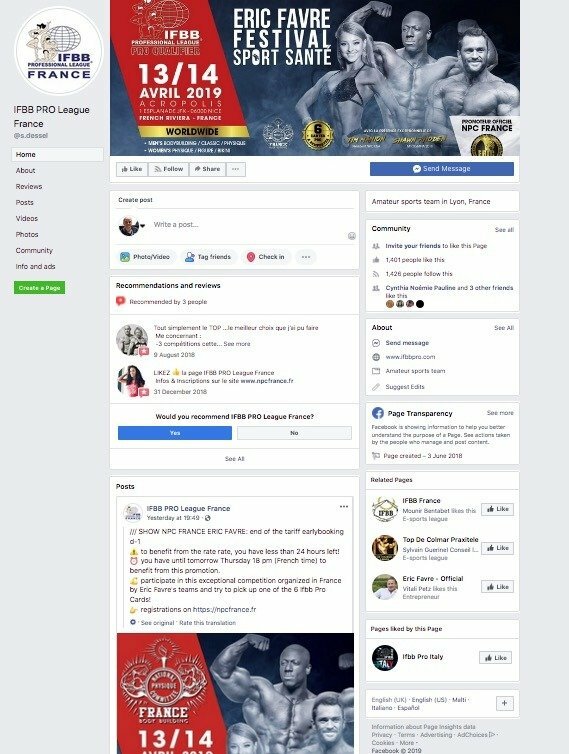 Shocking news tonight regarding the NPC Worldwide / IFBB Pro League as a French Pro Qualifier was canceled just 12hrs before athletes were to arrive. 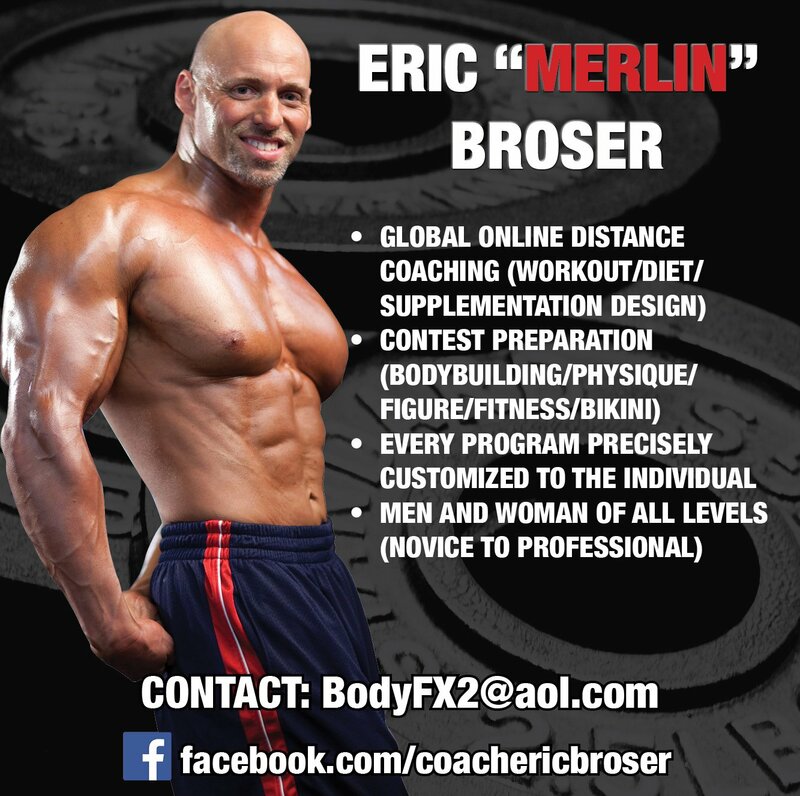 Evolutionofbodybuilding.net have been receiving many messages from athletes and coaches regarding this incident. The show that was cancelled was the Eric Favre Festival Sport Sante. It was a NPC/Pro League qualifier and had 6 pro cards available to be won. 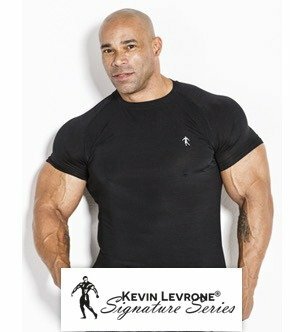 NPC/Pro League President Jim Manion was going to be present at the show. A video was published on social media of Cristiano Catoni sarcastically thanking the NPC/Pro League for cancelling the show via a simple message. Until publishing this article at approximately 10pm CET, no indication was made on the French NPC/Pro League Facebook page. 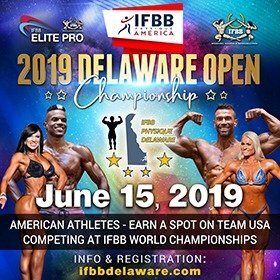 What is shocking is that athletes are at the moment on their way to the actual show thinking they are going to check-ins, many not knowing the event has been cancelled. 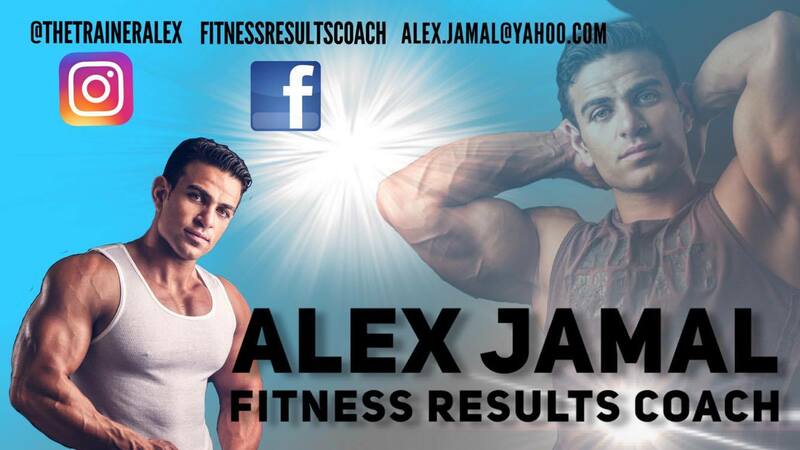 For administrative reasons the contest was cancelled. For your refund the organizing company will contact you in the coming days. We apologize for this situation. At the same time, the big news is that show promoter Eric Favre has been arrested, according to reports from France. Eric is the promoter of the same show that was cancelled. As things look, it will be a very hard task to get any refund after the promoter has been arrested. 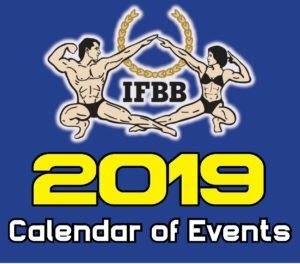 20 people including show promoter Eric Favre was arrested on Thursday evening (11-4-2019) for the distribution of anabolic steroids and money laundering. 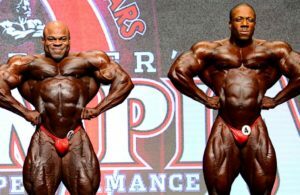 These are very series charges that will tarnish the bodybuilding world and especially the NPC/Pro League, especially when the NPC has just launched NPC Worldwide. 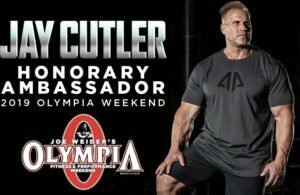 It was just a few days ago that it was announced former Olympia Weekend Event Promoter Robin Chang has just moved over to the NPC to head the NPC Worldwide. Not a good way to start a new job. 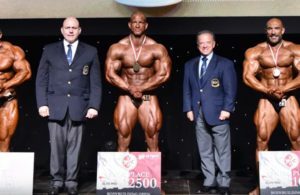 Sources close to Evolutionofbodybuilding.net have informed us that Jim Manion has already left France to return to the USA. 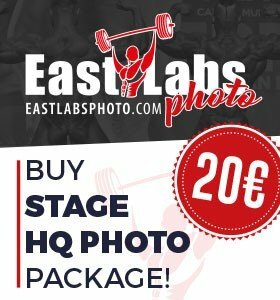 Many questions will be put towards the the NPC/Pro League on how legit they are. The trust has been broken between the NPC and the athletes. 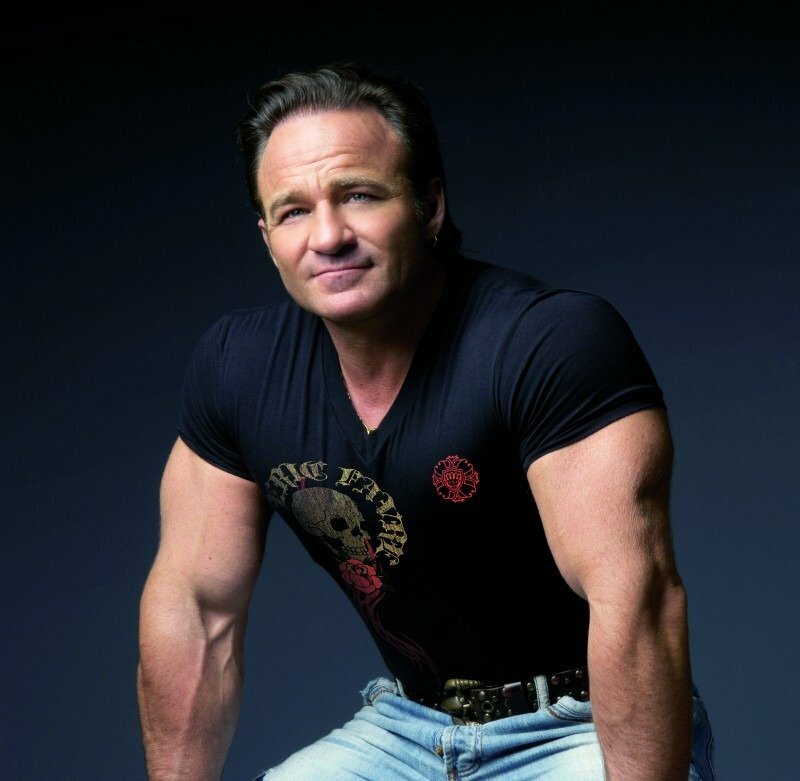 Many athletes have worked hard for their dream to win the NPC/Pro League card. It seems the saying “If you win, You’re in” has again failed many athletes. at 12.20am (CET) this post was still on the NPC Worldwide Facebook page with no indication the contest was canceled.